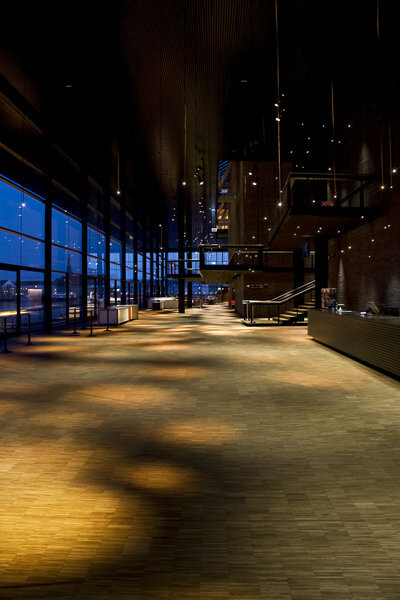 Documentation of The Royal Playhouse with a focus on the lighting design featured in the Magazine LYS published by the Danish Lighting Center. 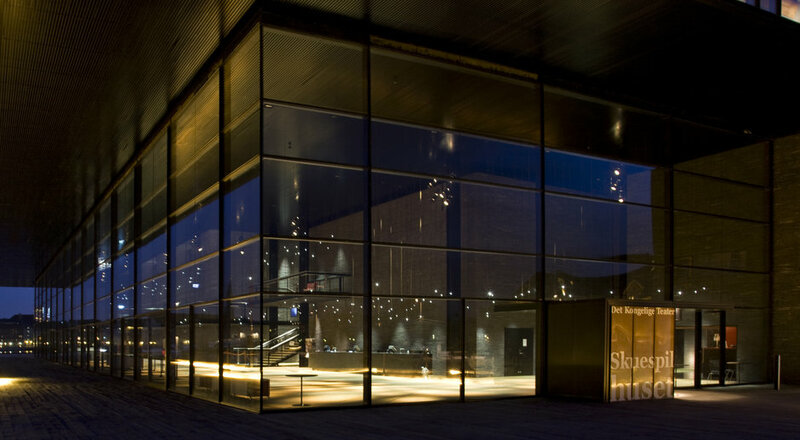 The lighting design was awarded with the Nordic Light Prize. 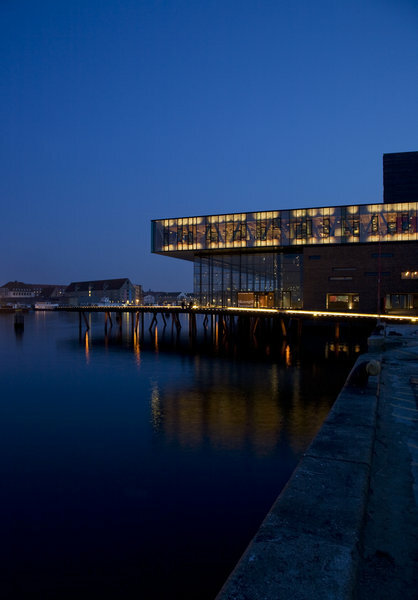 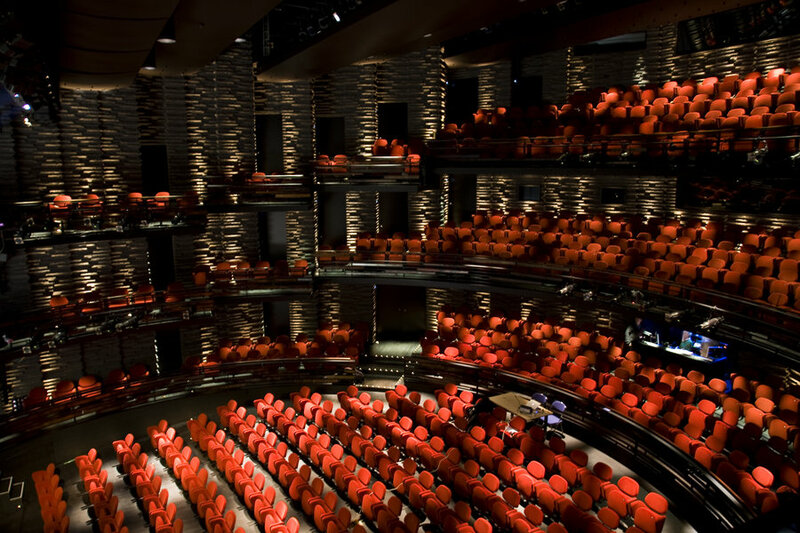 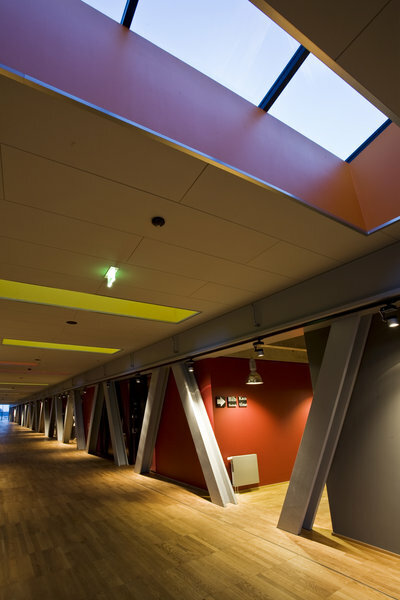 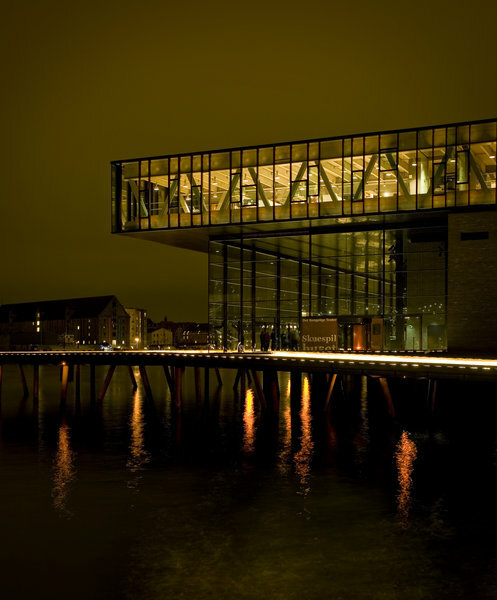 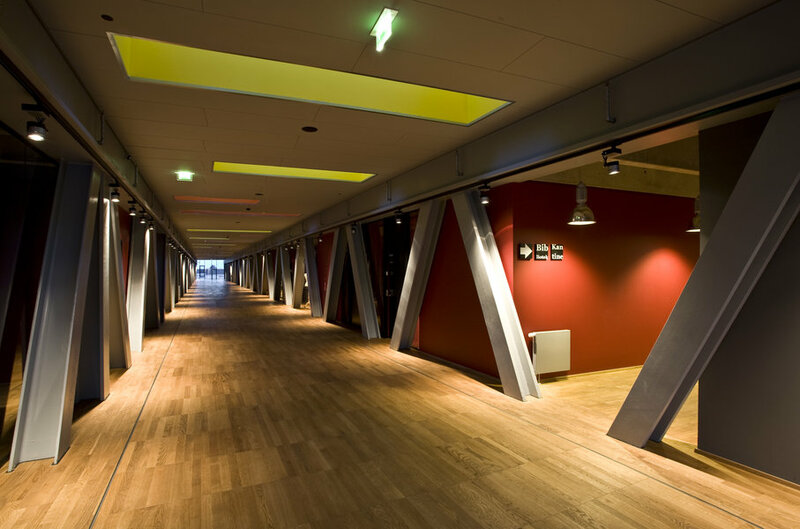 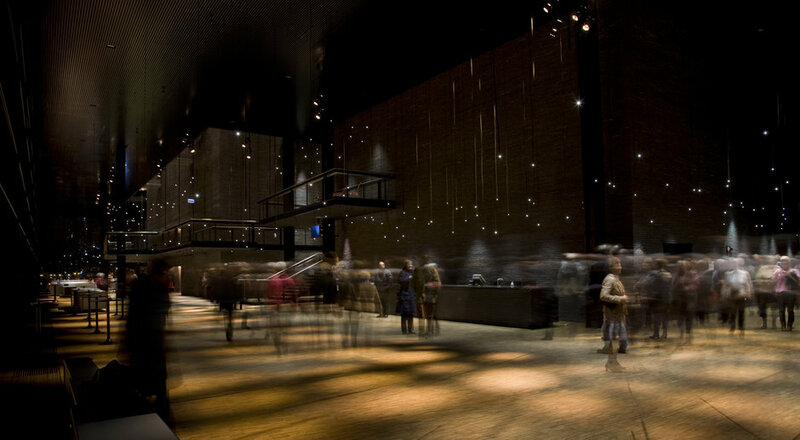 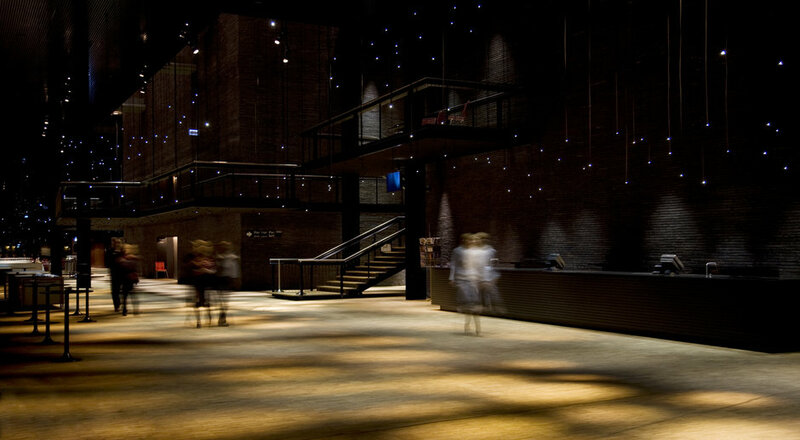 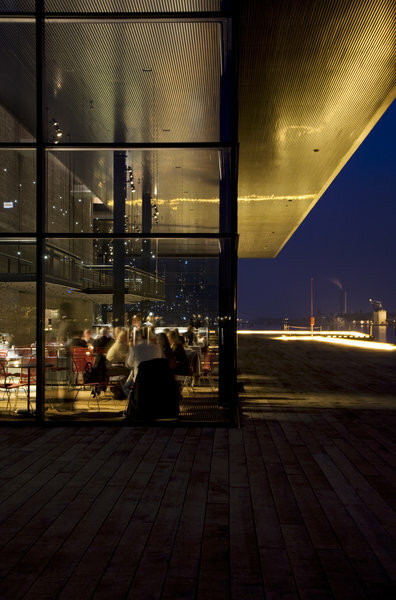 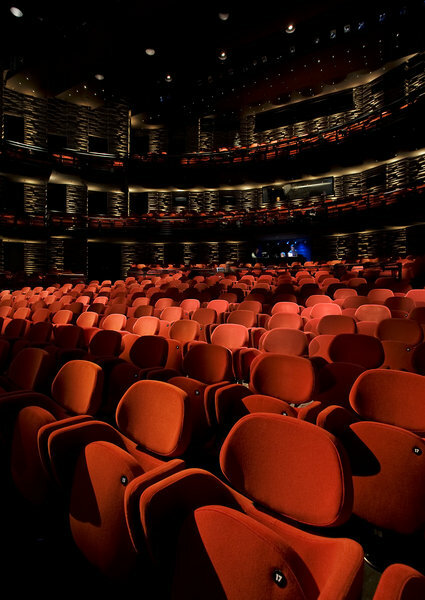 The Royal Playhouse is designed by Lundgaard & Tranberg - the lighting design in collaboration with Jesper Kongshaug.